ALCC members often cite hiring great staff as one of their biggest challenges. 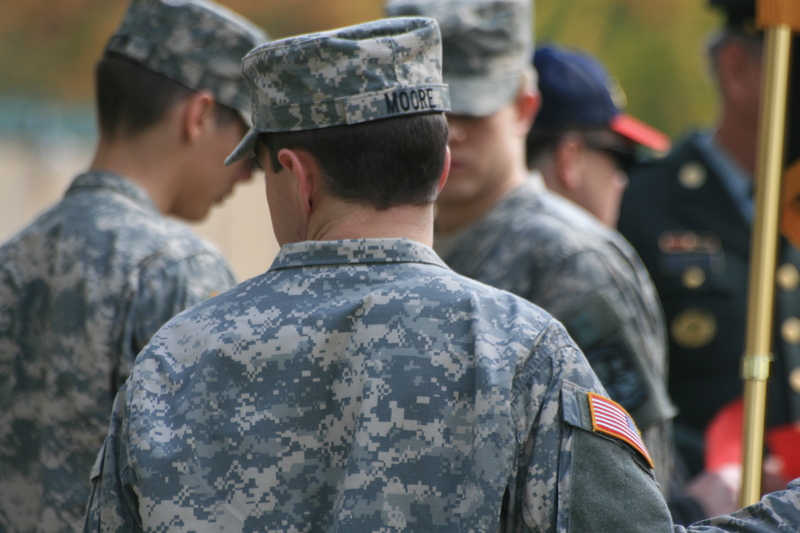 If you face a staffing shortage, have you considered hiring a US military veteran? There are many resources available to help you connect with vets and find quality employees. These resources serve the entire state of Colorado, so even if you are along the Western Slope or another town outside Fort Collins/Denver/Colorado Springs, there are tools available to you. In 2015, ALCC plans to tap into these resources to connect member companies with a pool of qualified candidates. The first step in this process includes working with a Regional Veterans Employment Representative (RVER) from the Colorado Department of Labor & Employment to bring veterans to the ALCC Landscape Industry Job Fair on Wednesday, February 25, 2015. The job fair will serve the Denver metro area and is open to ALCC members. For more information or to register your company to participate, call 303 757-5611.